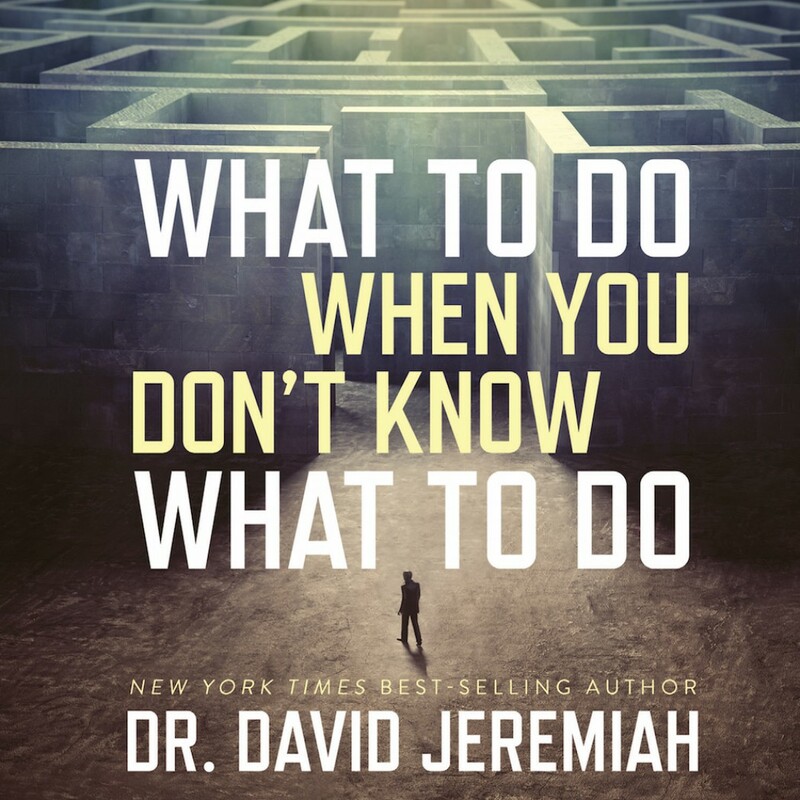 What to Do When You Don't Know What to Do By David Jeremiah Audiobook Download - Christian audiobooks. Try us free. Not sure what to do next? Sometimes the big and small decisions in life seem overwhelming. How do you know what choices to make about your career, kids, and relationships? Even when you make good decisions, how do you avoid temptation along the way? In What to Do When You Don’t Know What to Do, renowned bible teacher Dr. David Jeremiah walks you through the book of James to glean God’s wisdom on issues such as finances, faith, and decision making. What does it look like to consider God in all of your plans, depend on God rather than wealth, and put prayer above your personal efforts? It looks, as James discovered, like living a life of great joy.